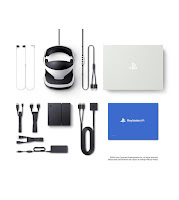 Studio Blog: Pre-Order Your Playstation VR Today. Pre-Order Your Playstation VR Today. Experience new worlds. Don’t just play. Live the game. Never standing still. PlayStation innovation. Play it, live it. Feel like you’re really there. Got a PS4? You’re ready for PS VR. Just plug in and play. 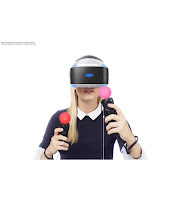 PS VR is powered by PlayStation 4, so you can simply connect the two and step into new experiences in seconds. 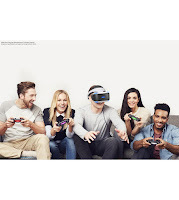 All you need to start this journey is the PlayStation®VR headset, your PlayStation®4 and the PlayStation®Camera. Then you're ready to go. Best-in-class virtual reality. Pushing the boundaries of play. Have You Spotted Our TV Ad?